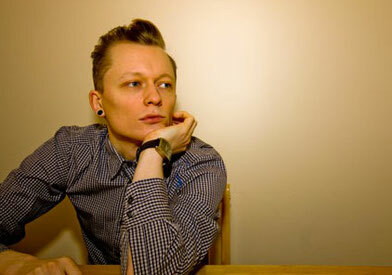 Possibly one of the hottest properties in electronic music, Rockwell, releases his new EP on Monday. 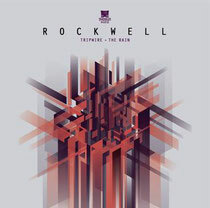 Having proved himself over the past few years as an intricate and original producer, Rockwell continues to drop his unique brand of drum & bass and here again it’s not hard to see why. ‘Tripwire’ has been tearing up Shogun Audio events for the past few months with its deep ominous intro and staggered break that punches hard into this raging tech-fest that has Rockwell stamped all over it. Off beat edits, glitches and a bassline groove that thunders its way through with mid-range synths to double up; Rockwell’s created yet another slice of trail-blazing, future-thinking D&B for 2012. His more experimental side shows its face with ‘The Rain’; a journey into a cinematic soundscape, evoking late night London and drawn out days. Lush piano rings out over the delicate break, ethereal vox and warm bass that makes for a beautifully crafted piece of electronica perfect for those early hours.